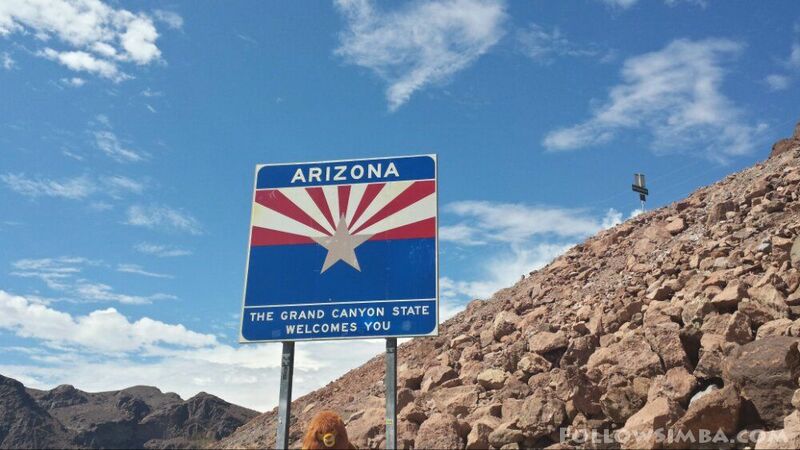 Simba says goodbye to Arizona and hello to Nevada! Simba’s next stop. Las Vegas! 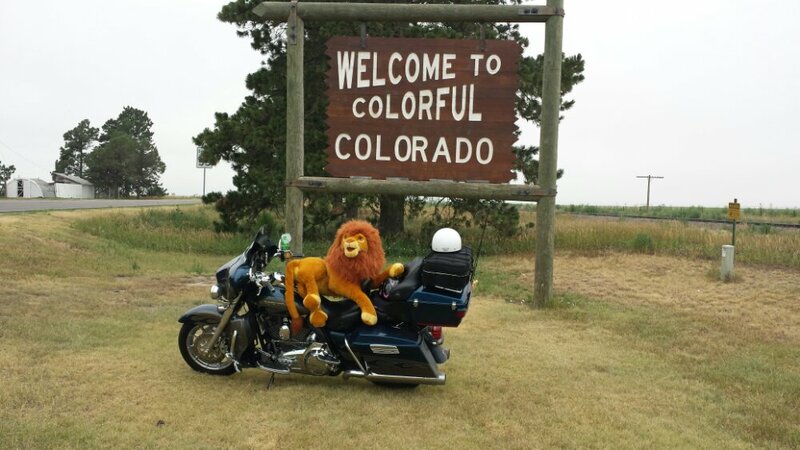 Simba ran into a friendly couple from Indiana riding their motorcycle accross the country, also taking photos of the Colorado sign at the Kansas/Colorado border. 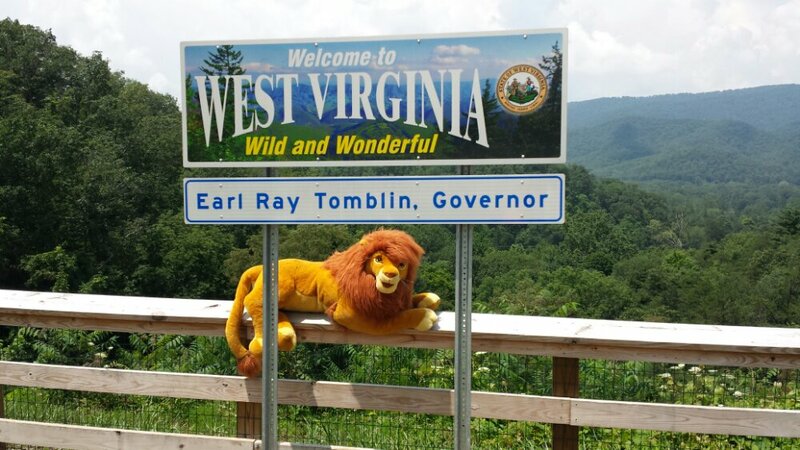 Unfortunately Simba could not find any better sign for Kansas. 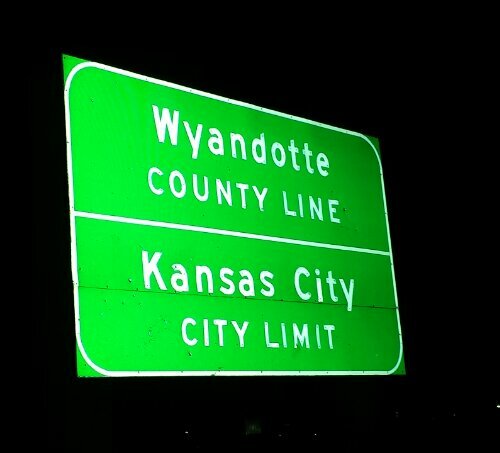 He tried several roads going into Kansas to find a “Welcome to Kansas” sign but to no avail. 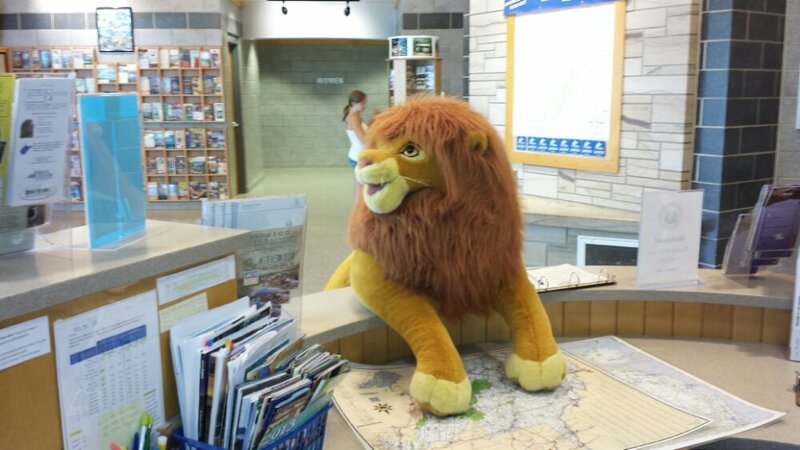 Simba at the West Virginia Welcome Center on the Virginia/ West Virginia border. 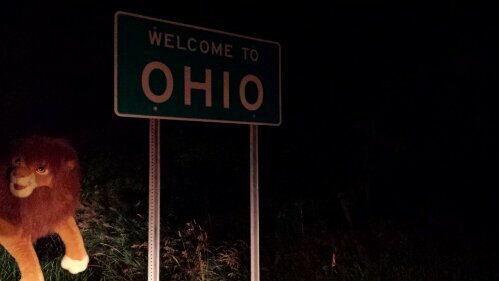 Simba spent a bit of time trying to find the tristate border marker between Indiana, Michigan and Ohio, but was unable to find it. It turns out where the border is between Indiana and Michigan is actually disputed. 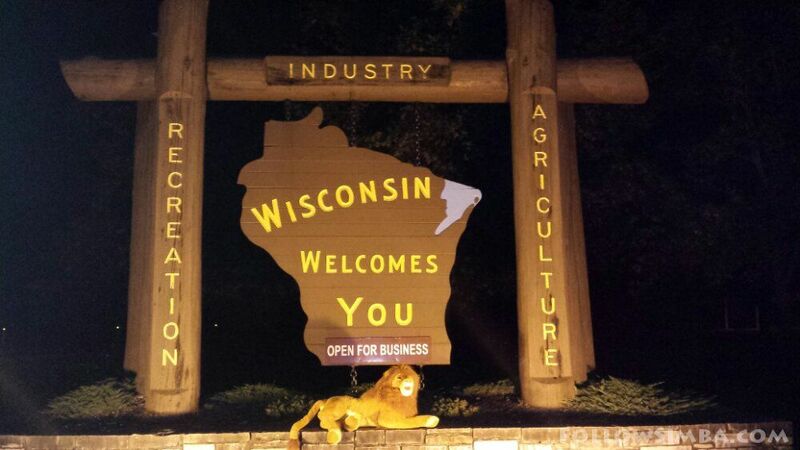 Simba is now in Wisconsin. Mmmmmm Cheese. 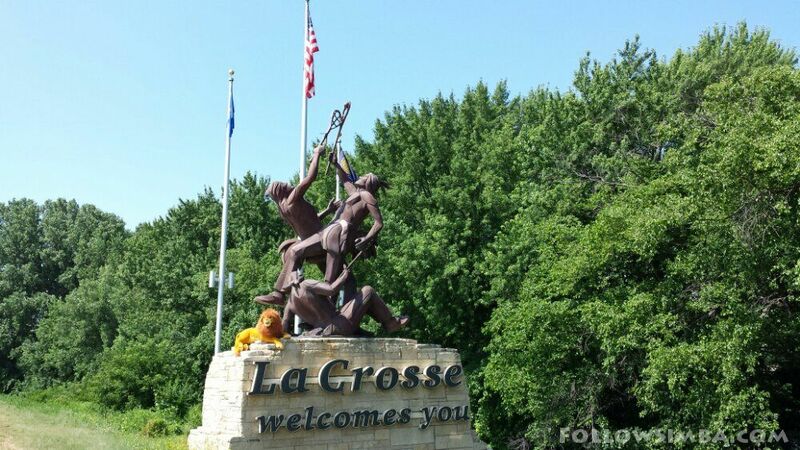 Simba has some tasty Wisconsin cheese on his mind as he enters America’s Dairyland.